Not all garden lighting projects are centred around new gardens. 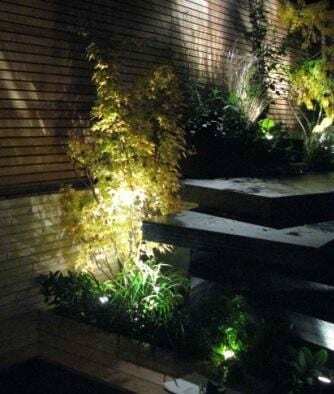 Some people are perfectly happy with their garden, but want to make small changes or add in some additional power and lighting options to help realise its true potential. 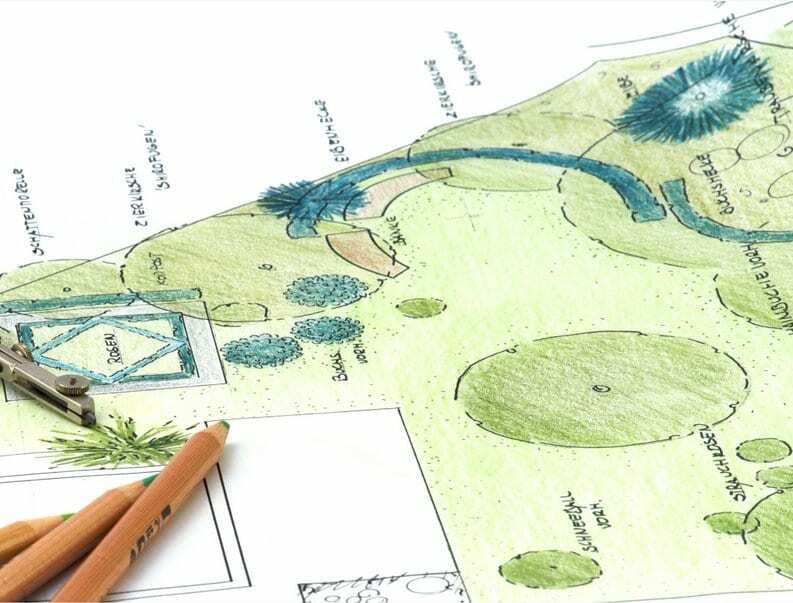 If you’re thinking of changing the layout of a garden and want specialst support when it comes to altering the electrics or fixing faults, just let us know. We can add in new circuitry, install new lights or alter existing ones, and we’ll run full safety checks to ensure complete peace of mind. 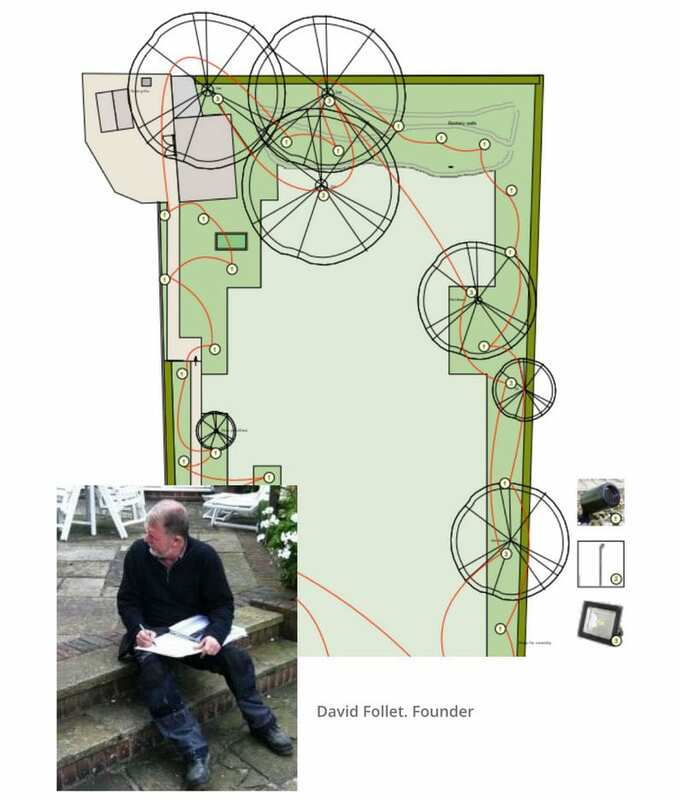 How to handle the electrics is one of the biggest challenges when it comes to altering the layout of a garden. With over 30 years of experience, our team have a keen eye for detail and can apply expert knowledge to any re-wiring or new circuitry that may be required. From replacing lamps and cleaning lamp lenses, to inspecting junction boxes and checking transformers, we leave no stone unturned. No matter the size of the project, we’ll ensure that the lighting and power are working safely and securely, so you can focus on creating a beautiful space and making your vision a reality. From fault finding and maintainence to completely new circuitry, we can help you transform an existing installation to fit in with an updated look, feel or design. From on-site visits to over the phone quotations, we’ll talk through every avaiable option with you and carry out all due diligence before giving you a competitive quote. For residential homes, we can advise, plan, install and maintain security lighting and low-energy garden and patio / paths lighting. 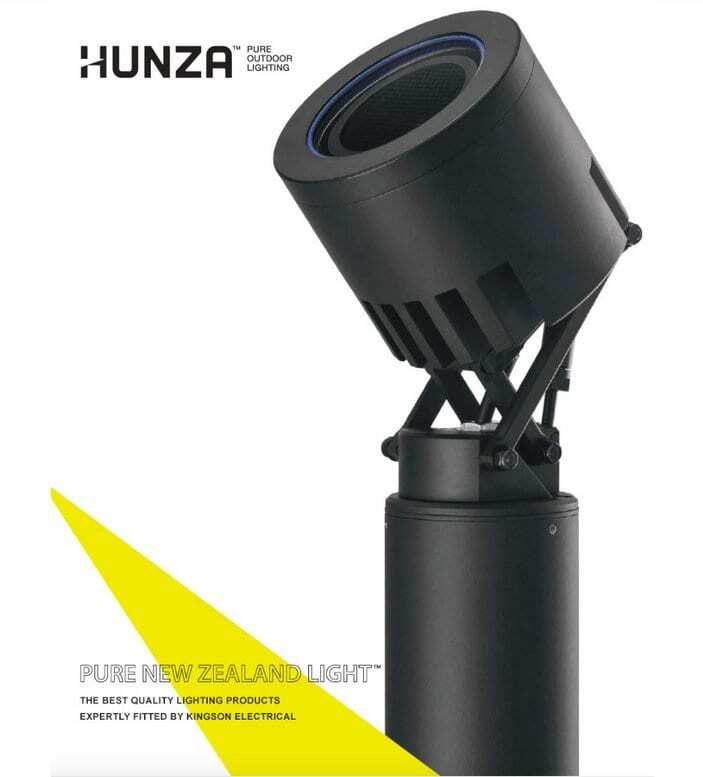 The future of ourdoor lighting, HUNZA luminaires are 100% weatherproof and sport a range of timeless lamp options and designs. Call today to find out more. Kingson Garden Electricians are an experienced and professional family owned business that has been established for over 30 years. 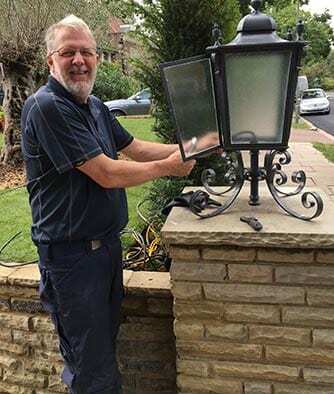 We specialise in beautiful and functional outdoor lighting solutions for Residential property and gardens as well as Commercial property and public places.